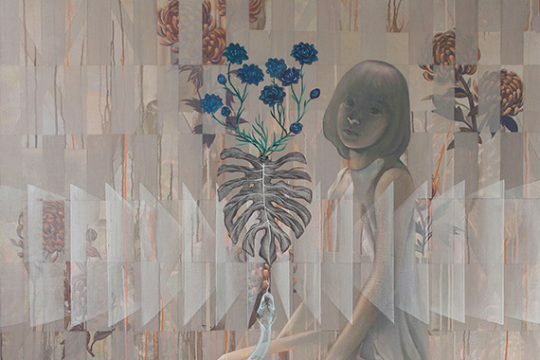 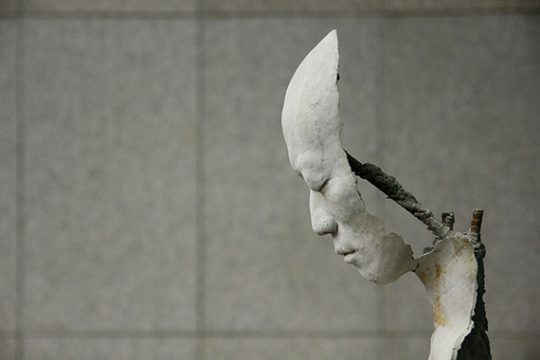 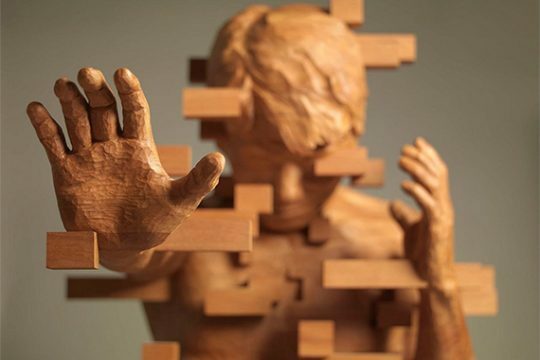 Yulong Huang is a Chinese contemporary artist based in Beijing, China. 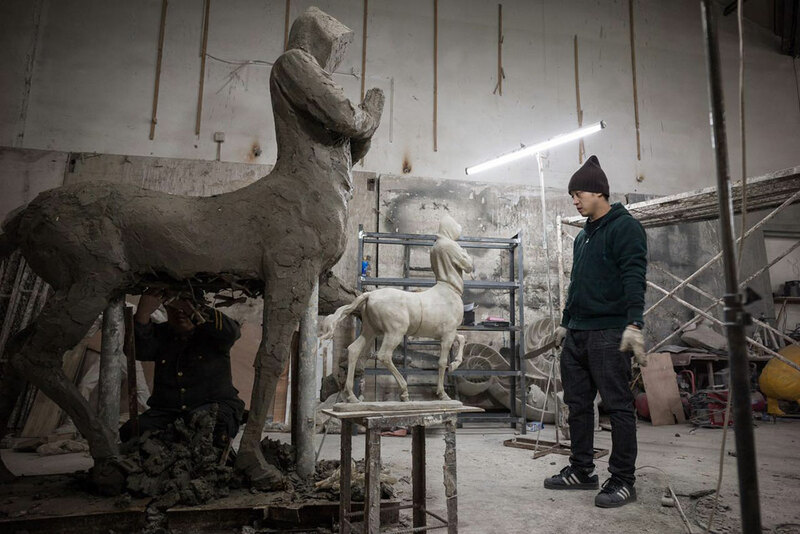 After graduating with a Bachelor of Fine Arts in Sculpture from the Jingdezhen Ceramic Institute in 2007, he has made a name for himself as a pioneering member of China’s new generation of artists. 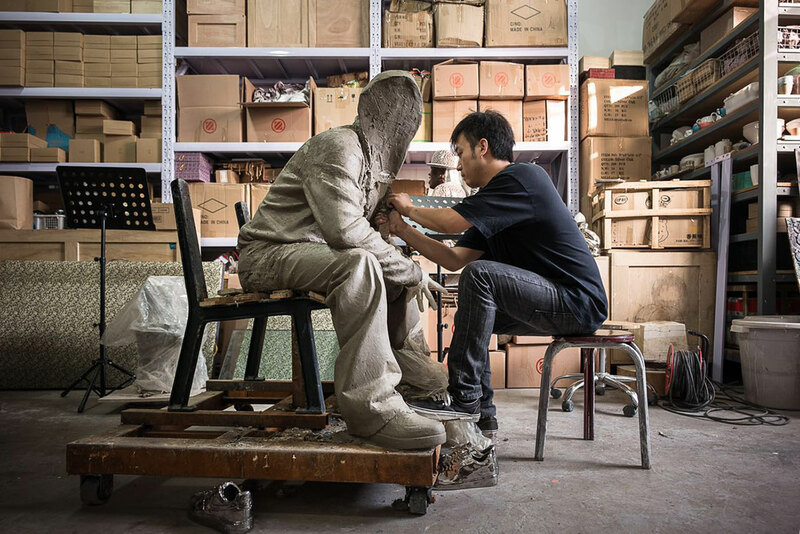 Fascinated with foreign culture since his youth, Huang combines Eastern tradition with modern influences to express a new Chinese youth identity. 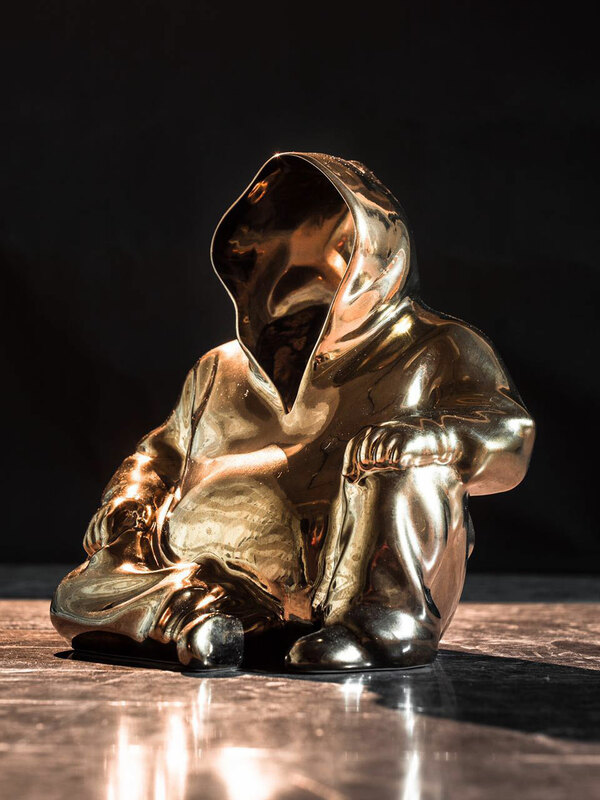 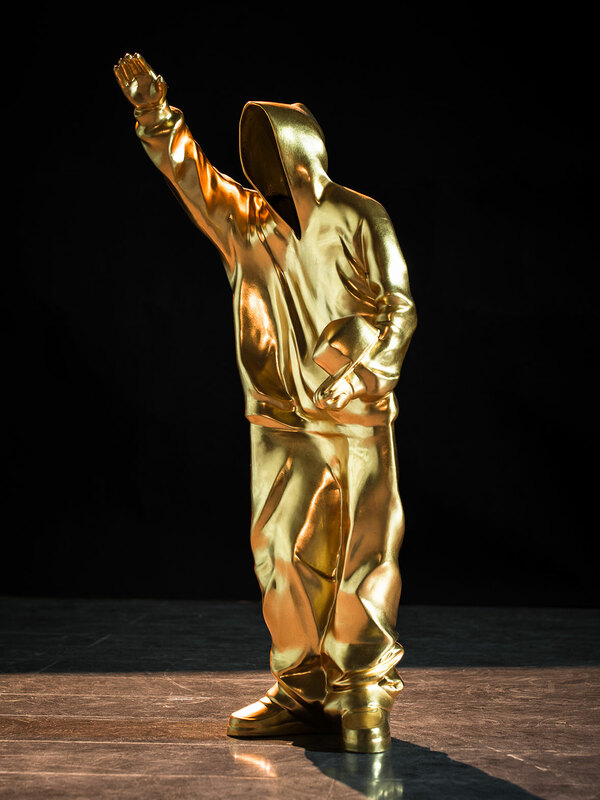 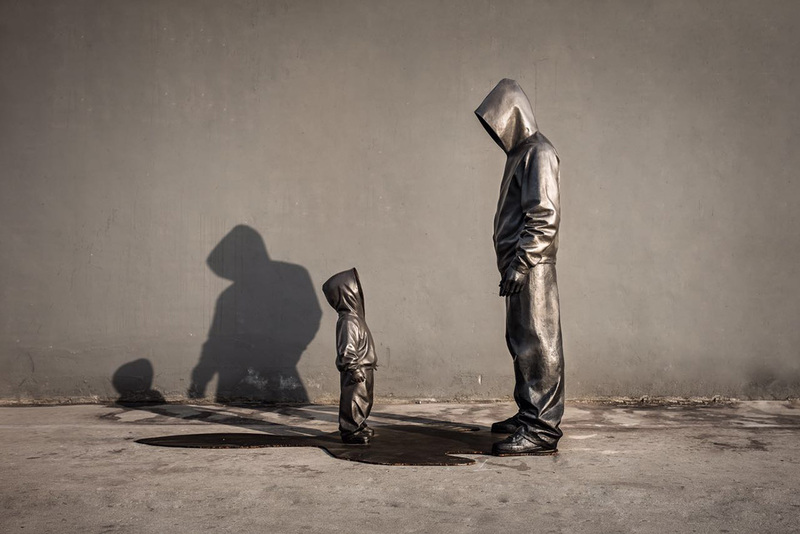 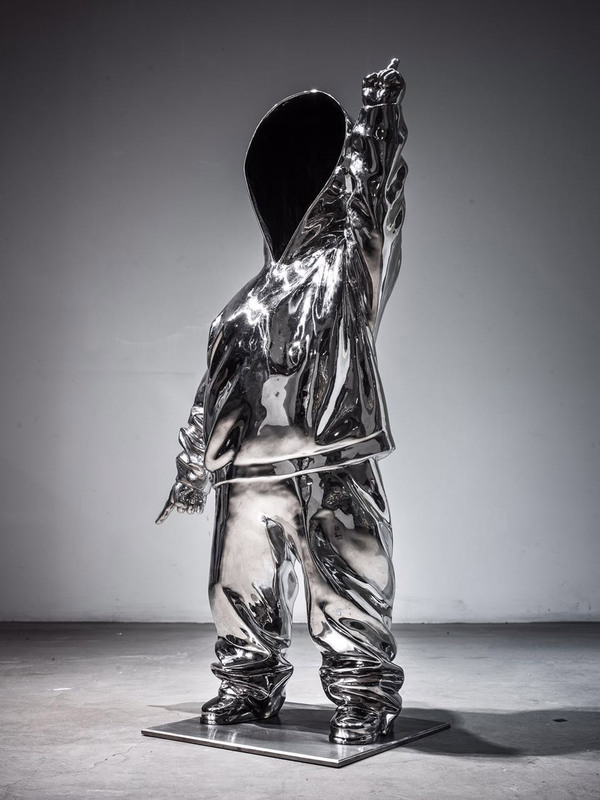 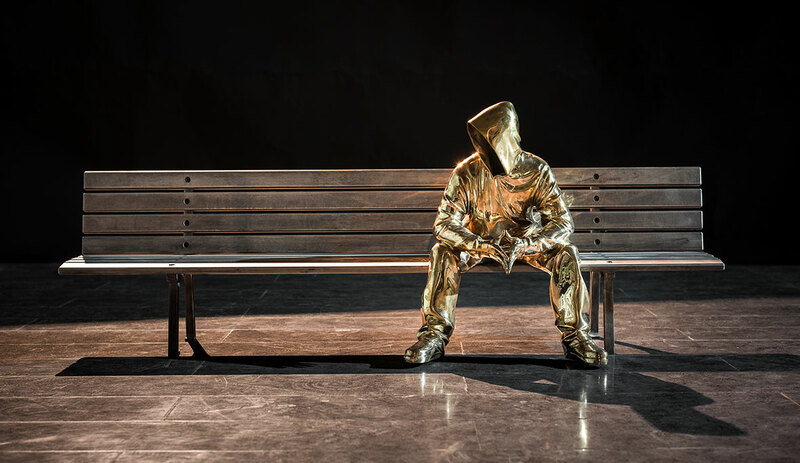 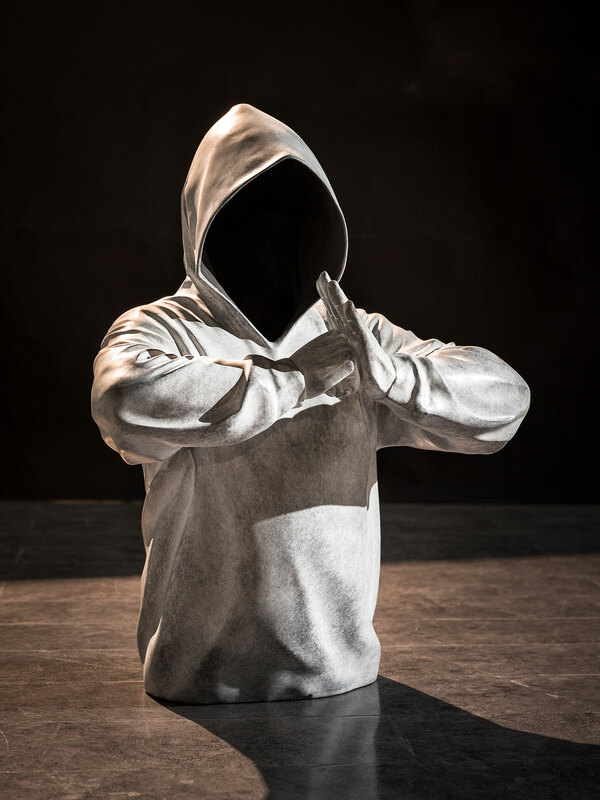 Best known for his sculptures of Buddhas in hoodies, his works have been featured in exhibitions around China and the world.